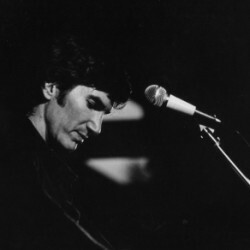 Townes Van Zandt’s “Rex’s Blues” is a difficult song to write for a friend. 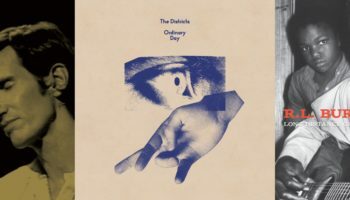 “If it rained an ocean I’d drink it dry/ and lay me down dissatisfied.” Much of it seems too personal to share, and the author’s insistence that Bell – a bass player – never accompany him on “Rex’s Blues” is telling. 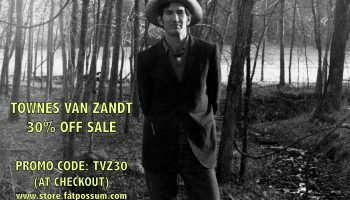 Like Merle Travis’ “Nine Pound Hammer,” which Van Zandt covers on Live at the Old Quarter, the song is a tentative goodbye. 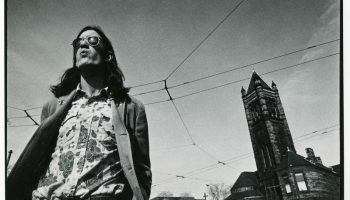 The New York Times includes in its online archives a review in passing by Janet Maslin of Heartworn Highways, a documentary on country music filmed by James Szalapski and featuring, among others, Townes Van Zandt. 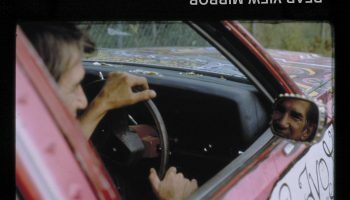 In New York City, the sight of a gaunt singer pointing, in turn, a can of Coca-Cola, a bottle of whiskey, and a shotgun at the camera could only be an oddity, although Ms. Maslin finds humor in the chickens Van Zandt introduces as Smith and Wesson. He was full of gallows comedy. 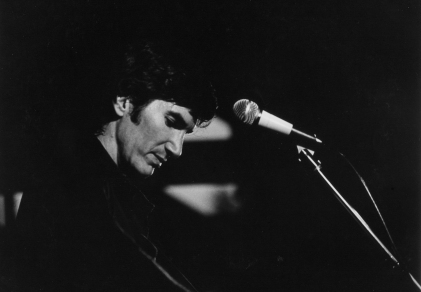 Critics pigeonhole the Townes Van Zandt of the shy, sad smile, the torn and frayed laureate of small graces. But his music is so much grander, full of fear and cowardice and the emptiness of open places. When Van Zandt was not performing, he often stayed in a cabin sixty miles outside of Nashville, or in Austin, or else wandered Colorado hills on horseback alone. A biography is supposedly on hold, and one wonders what it will say. There is the music, and the man who made it, and the latter is susceptible to so many things.